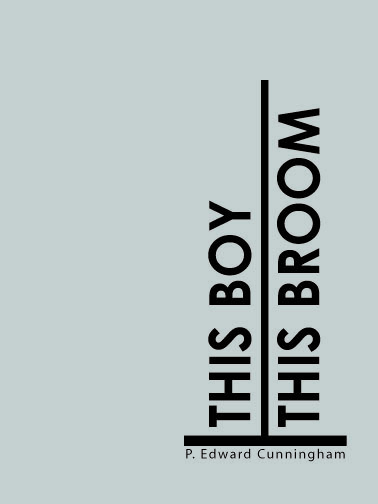 This Boy, This Broom, a collection of nonfiction essays, explores the world of the modern movie theater and its inhabitants. What really goes on behind the scenes while America watches the latest Hollywood blockbuster? Cunningham, a former usher, touches on the sticky truths often concealed by the facade of the multiplex. Paul Edward Cunningham is a former literary arts student of the Lincoln Park Performing Arts Center in Midland, Pennsylvania. He co-edits literary magazine, Radioactive Moat and his work has appeared in a variety of journals including Read Some Words, decomP, Dogzplot, H_NGM_N, Haha Clever Dot Com, WTF PWM, Writer’s Bloc, and Pinstripe Fedora. He is a contributing writer to the Open Thread Blog and his interest in sound has led to the development of several audio projects including People with Noise.